I am finaly done with the 240sx intake install. After getting lots of wrong info here is the stuff that is true. 3.) Remove heater hoses from heater core. 4.) Start unpluging connectors for the Mass air flow, idle air control valve, Coolant temp,Air temp sensor,Injectors,and Crank shaft sensor or dizzy. 8.) Take out the 7 bolts and nuts that hold the manifold to the head. Also remove the 2 lower mounting bolts. 1.) 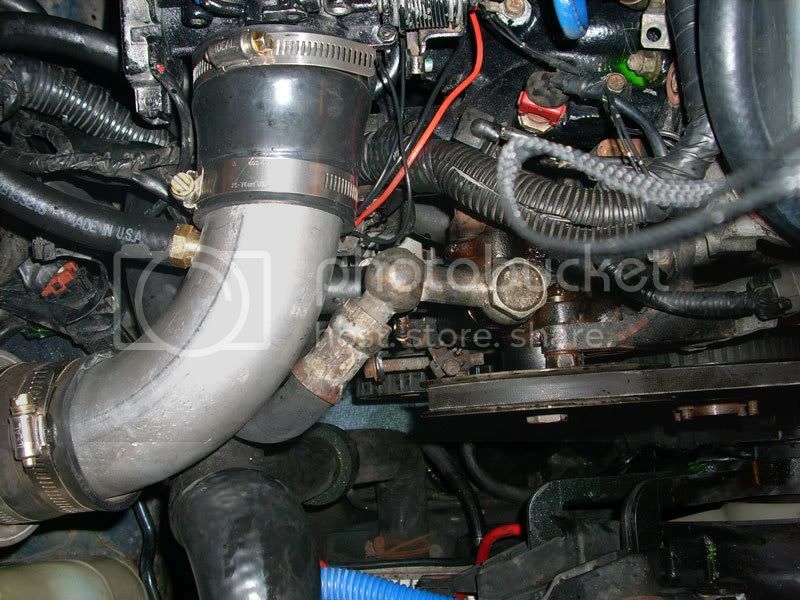 Take your thourougly cleaned and egr blocked intake manifold and place it onto the head. 2.) Tighten the bolts in torque sequence. o-rings and seals with taking care not to rip them upon install. 4.) Cut Idle Air Controll valve harness of the truck before the IACV, FICD and connector. 5.) Solder the spare injector connectors to truck connector extend the leads about 18"s. 7.) 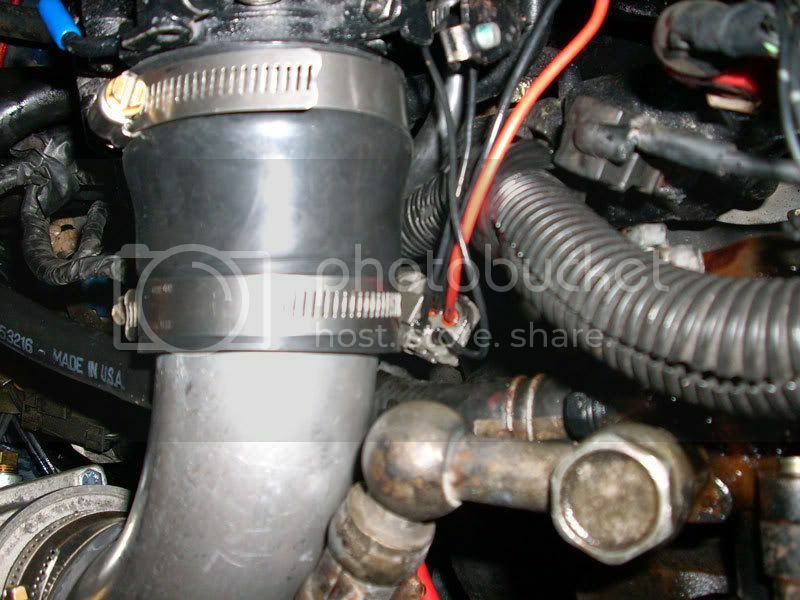 Hook up heater hoses to TB and to the heater core. where intake pipeing is gonna be. 10.) Start pluging the injectors, MAF, IACV, TPS, SCV, and CPS in. 12.) Hook heater hoses back up and the fuel lines back up. 13.) Route vacumm lines to the Carbon Canister and the FPR. 14.) Drill 2 holes in the 90* bend and thread in the two hose barbs for the Valve cover vent and the IACV tubes. P.M. me if you need help or just post a topic and i'll help. Last edited by estetic; 08-31-2017 at 08:26 PM. it really needs to be redone but i fixed what i could pics are not really as good as they ought to be so please if u need specifics feel free to send a pm or post a ?. Also what is the KOER power source? Key on engine Running or on what ever u wanna call it. where did you connect yours? i cant remember right off hand. but the fuel pump relay will work or u can also use the windshield wiper motor's power. or any other thing that is easily accesable and it could also be just a key on power source. 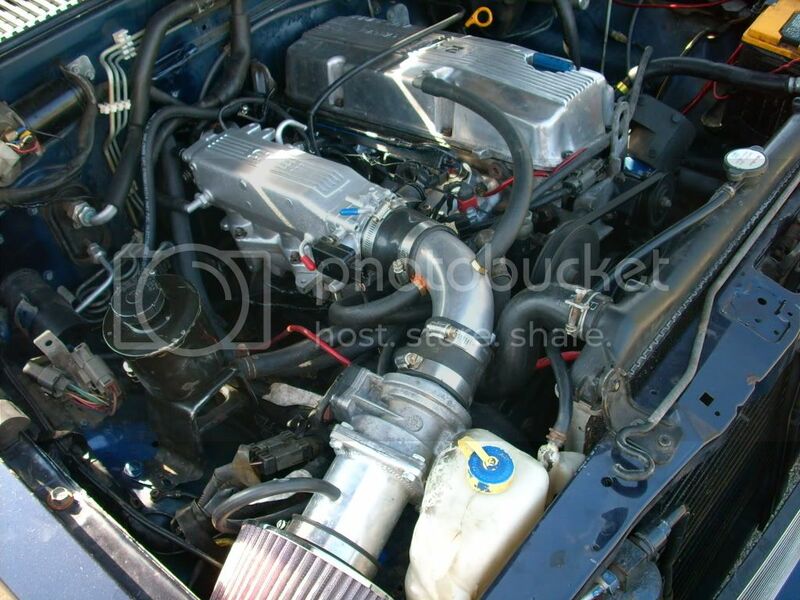 when you swap out the intake do you have to use the 240 injectores or will the old ones work also ? ur stock hb injectors will work. for a short while there i was using 2 of my truck injectors and 2 240 injectors. seemed to run ok.